What are the benefits of community energy schemes? 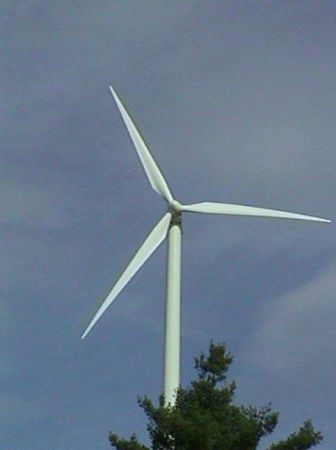 How can you start a community wind farm? And where does the funding come from? Leith communities are invited to take part in Power for the People, a highly topical conference which will explore how local communities can benefit from taking control over their own energy supplies. On Friday 8 December in Edinburgh City Chambers, the challenges and opportunities of climate change will be discussed by experts on community energy with speakers from Scotland and the rest of the UK and Europe. “This an issue which has major implications,” writes Mark Lazarowicz, MP for Edinburgh North and Leith, inviting local groups to take part. The conference, organised by Mark as a member of the Centre for Scottish Public Policy and Changeworks, a sustainable development charity based in Leith, is free for community groups. Click here for more details about the programme. of Gigha have produced a profit for the island during their first year at work. Read more here.